Instant Shift has put up 42 Creative Movie Posters of 2009 according to them. I think it's pretty much a mixed bag…ok I like maybe one third of the picks. 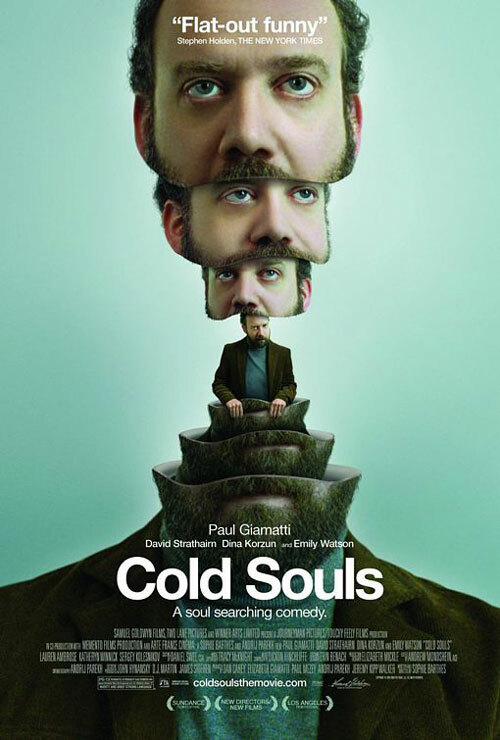 Cold Souls starring Paul Giamatti, definitely comes out as number one. You decide.